Quinta de Chocapalha is an impressive 45 hectare estate owned by Alice and Paulo Tavares da Silva (Alice is pictured above). They purchased the property in the 1980s and have since made significant investments in the vineyards. 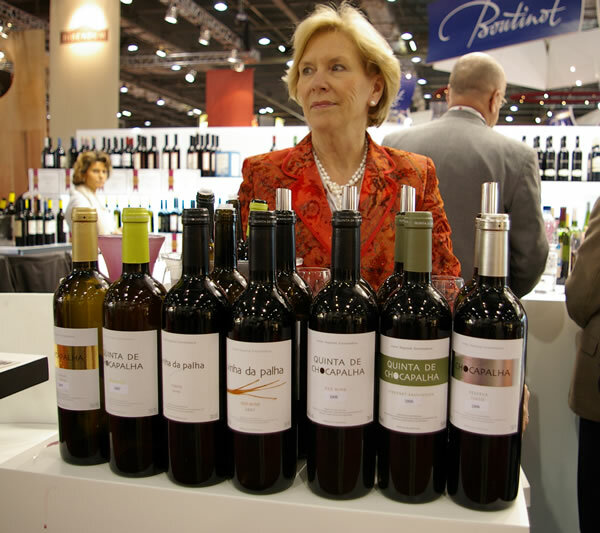 In 2000 they began making their own wines, with their daughter Sandra as the winemaker (she also performs winemaking duties at Quinta do Vale Dona Maria in the Douro, and Pintas, also in the Douro, which is the winery owned by her and her husband Jorge Borges.) 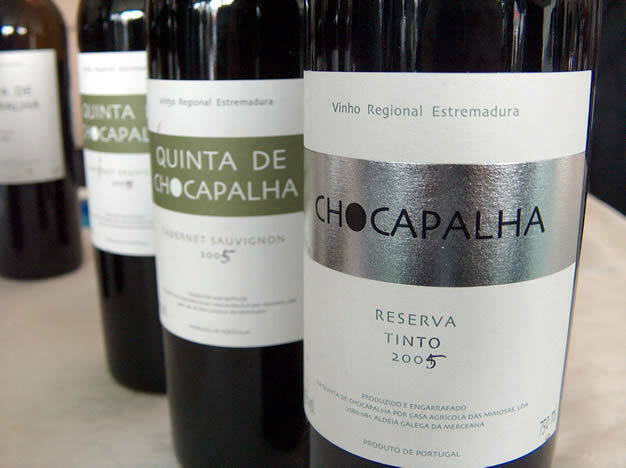 Some of the grapes from the vineyards are still sold to other producers. Estremadura is a region with a middling sort of reputation, best known for commercial styles, but this is one of its real stars, turning out really good wines that blend together modernity with tradition. The notes below are from three separate tastings, with the date indicated in brackets after the note.